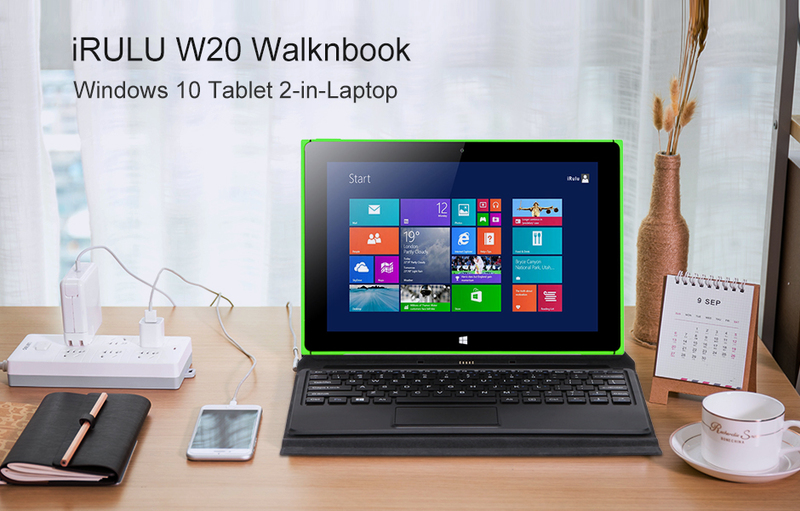 Presenting The iRULU Walknbook 2 The Tablet That Can Replace Your Laptop! Do you always find yourself alternating between your laptop and your tablet or smartphone? Do you sometimes wish you had a combination of both to suit even your most demanding needs? Look no further because we have exactly what you need! 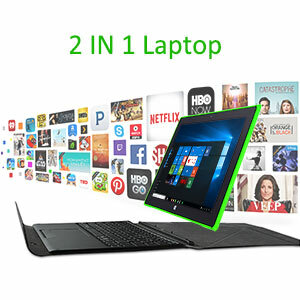 This 2 in 1 tablet features a detachable keyboard that you can easily connect to the tablet and transform it into a lightweight and convenient laptop! Unmatched Performance & State Of The Art Software! 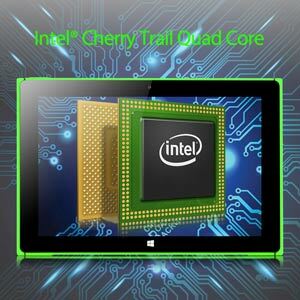 The new and improved Intel Cherry Tail Quad-core processor is simply the fastest and most efficient processor currently on the market and that’s how this laptop / tablet hybrid is able to run multiple apps and software at the same time! Not to mention the unique detachable frame design and the 4 different frames we've included, in order to change your tablet's color per weather or your current mood! The frames is not included in the package. ·It performs 3 times better and is 5 times more energy-conserving than the former version. ·It provides smooth and efficient web-surfing, gaming, entertaining and working. 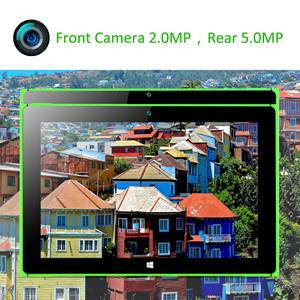 ·It features a crystal clear display and a detachable keyboard to meet all your needs. 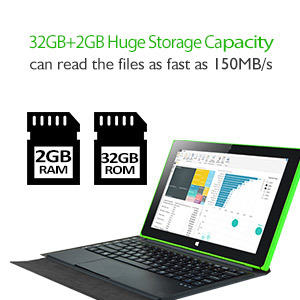 ·It's equipped with 32 GB of memory and a long-lasting battery to ensure unlimited & uninterrupted use. ·Connects to other electronic devices via Bluetooth & Wi-Fi and features HD audio and video whether you are at home, in the car, camping or traveling. Fulfill your work or entertainments with high performance CPU and software. 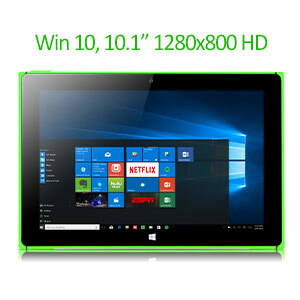 ·This product features with mobile office. This means the iRULU W20 is allowed to work perfectly with Excel, Powerpoint, Word for Business. 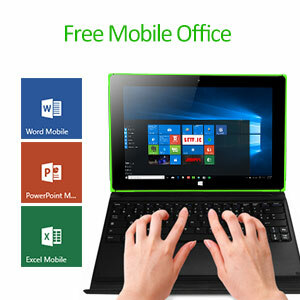 Offer you a mobile workstation whenever or wherever you want to work. ·Stay Entertained. Leap into Full HD action with integrated graphics with 2GB of RAM memory making movies and games jump off the screen. Offers you full visual enjoyment. 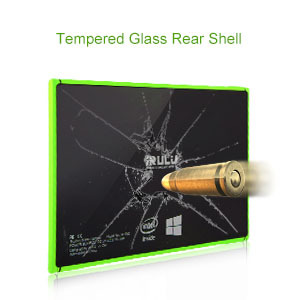 ·The tempered glass rear shell offers you a wonderful sensation to hold. It prevents the tablet from scratch then keeps it new as ever. ·The keyborad is foldable and you can put it into several angle. Because its flexibility,you'd better use it on flat. 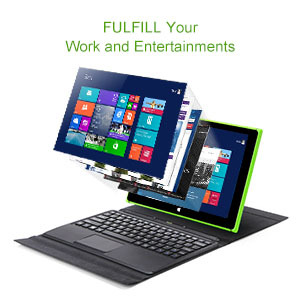 Stop Wasting Time And Get The Best Laptop/Tablet Hybrid On The Market!